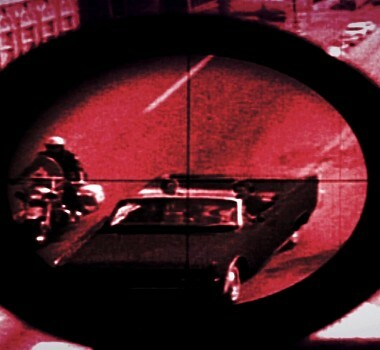 Revealing the surprising and outright shocking facts surrounding America's Presidential assassinations. 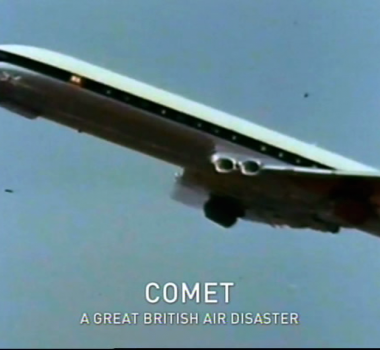 Revealing the truth behind one of the biggest triumphs - and greatest tragedies - in British aviation history. 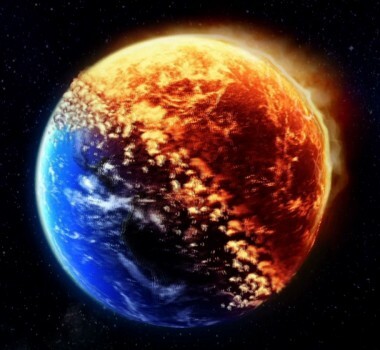 Revealing the surprising and shocking secrets about how the world might end.